Video Post: Can I Use Games in My Math Class? 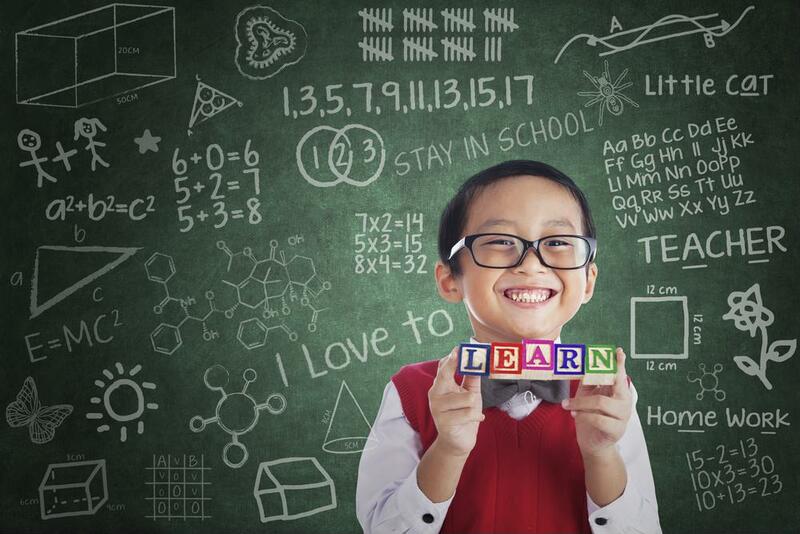 Engaging students while teaching math can be a challenge, which is why many teachers consider incorporating games in their lesson plans. Of course, the games you use should follow several criteria. For starters, any math game you use should support student learning, offering understanding where students may not have had it before. 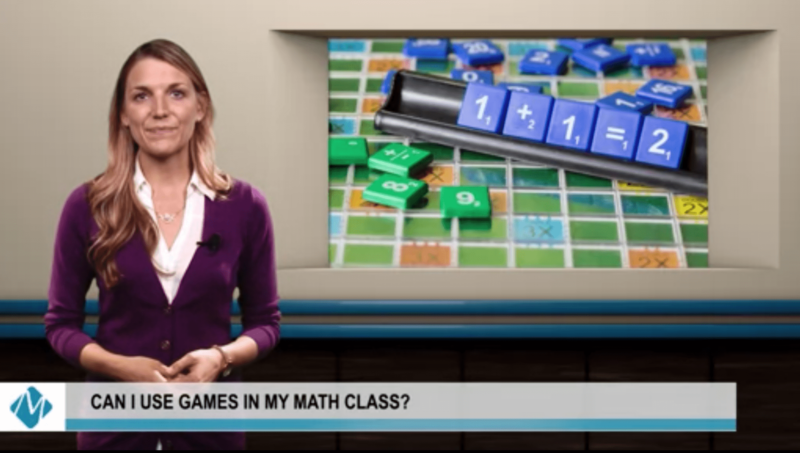 Good math games also align with your curriculum and develop math reasoning. If you’re worried games will take up too much time, try ones that students can work on independently, allowing you to monitor and use that time in other ways. You can use our book, “Math Games for Independent Practice: Games to Support Math Workshops and More” to find games that are appropriate for your class. Our website also has tons of resources.